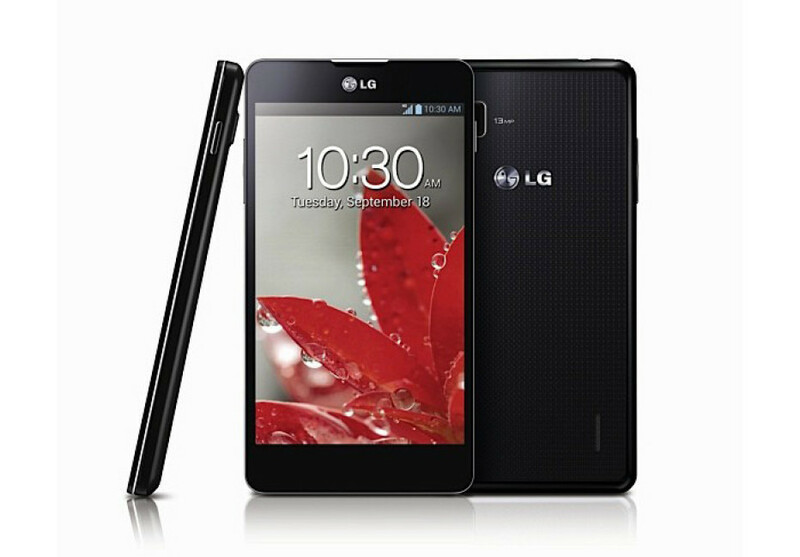 LG’s flagship – the Optimus G2 – will not be the only smartphone the company will roll out soon. In fact fans of the brand that do not want to spend a fortune on a smartphone will soon be able to choose between two new budget-oriented LG smartphones – the D600 and D500. The D600 will nearly touch the mid-range of the market and will include a Qualcomm Snapdragon 400 processor, a 4.7-inch display at HD resolution (1280 x 720 pixels), 1 GB of RAM, a rear 8 MP camera, NFC and Wi-Fi. The device will run Android 4.1.2 Jelly Bean. The LG D500 will be a budget-oriented device for sure – it will come with the less powerful Snapdragon 200 processor at 1.2 GHz and Adreno 203 graphics. The device will have a 4-inch display at 960 x 540 pixels, a rear 5 MP camera, NFC, Wi-Fi and Bluetooth 4.0. The D500 will also run Android 4.1.2 Jelly Bean. Both devices will hit the market in early August.